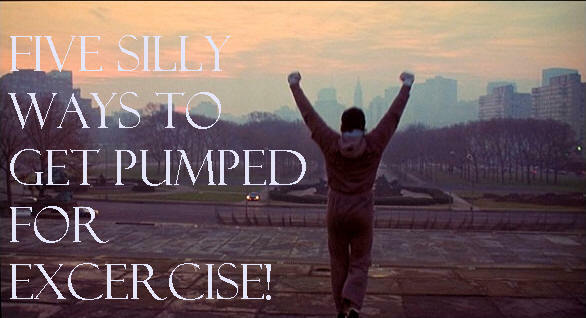 I have the theme song from Rocky on my playlist….along with Eye of the Tiger. It does help! Love your blog Mindy, thank you for sharing!